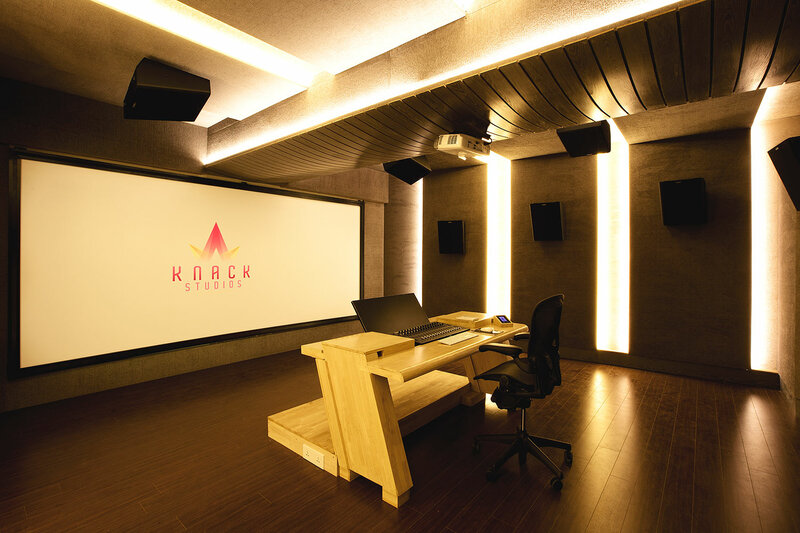 Envisioned as a major resource for India’s thriving Bollywood film industry, KNACK Studios is the first world-class post-production complex in Eastern India. 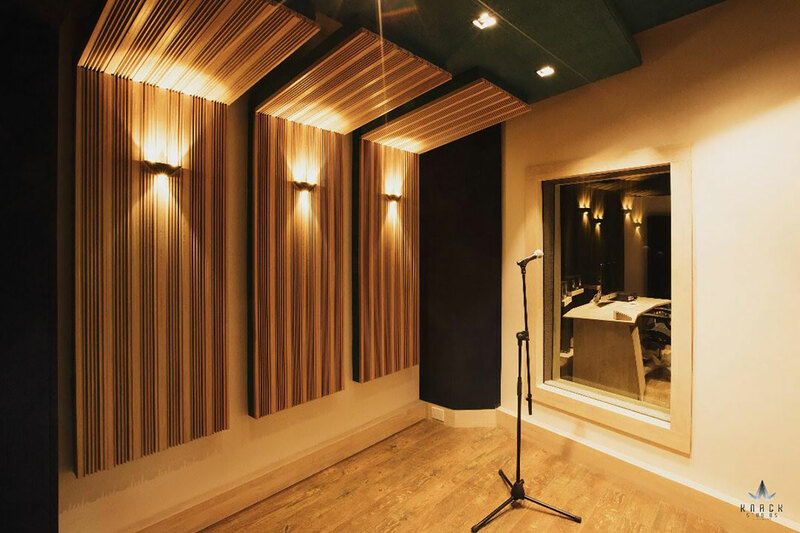 To provide clients with the ultimate facility design, the KNACK executive group retained global architectural/acoustic consultants, WSDG Walters-Storyk Design Group. 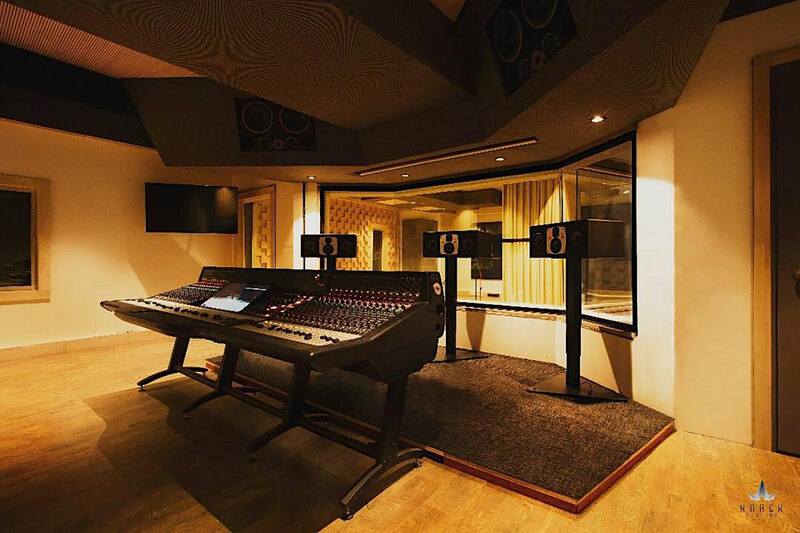 WSDG partner Sergio Molho reports that KNACK Studios is geared to accommodate the full range of music, digital and video recording, dubbing and mixing projects. 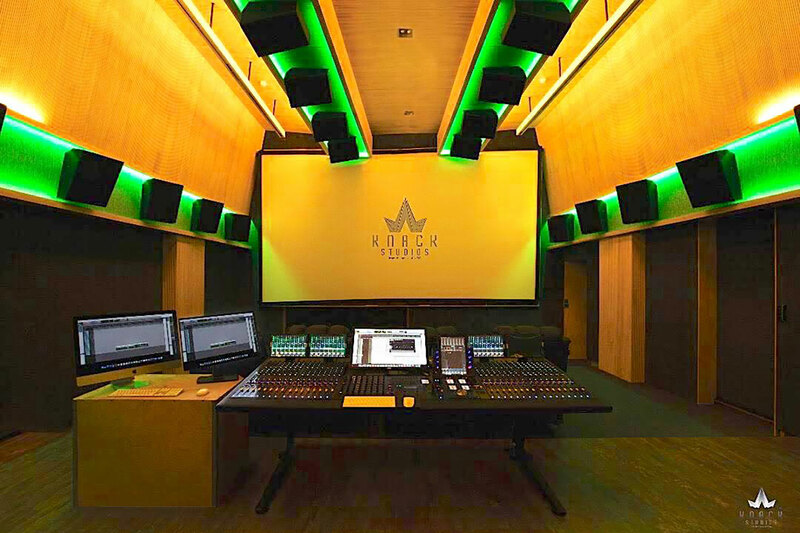 As the hub of a totally renovated 4600m2 multifaceted three-story complex, the first floor’s 1500m2 video/audio post-production facility is now providing end-to-end services for feature films, TV programs, music videos and commercial projects. 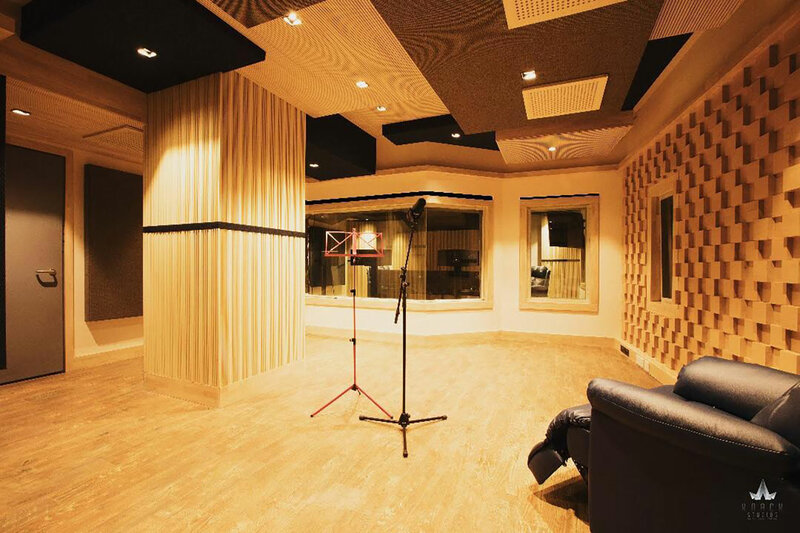 KNACK Studios feature an 85m2, Dolby Atmos film sound system-equipped, double-height recording stage, which required the removal of a portion of the 2nd floor, an ADR studio, and a 14m2 control room, all fully floated for optimal isolation and ideal internal room acoustics. 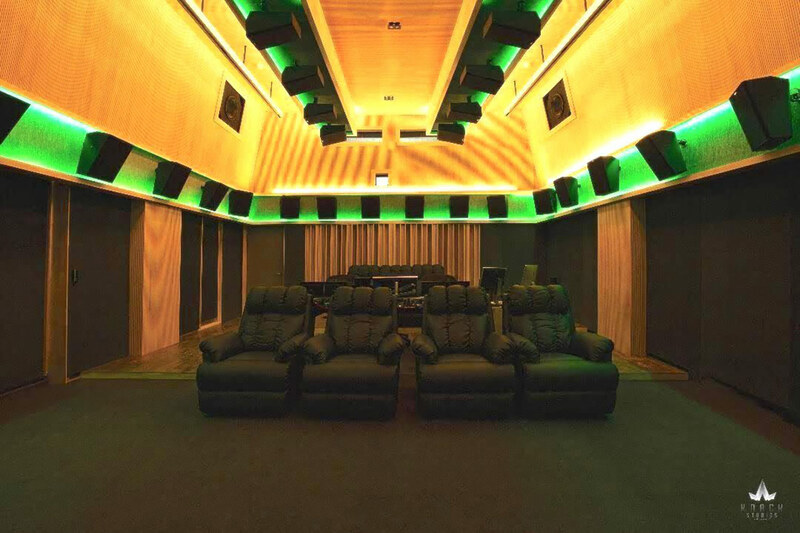 The 2nd floor features a smaller Dolby Atmos room, and a DI suite. 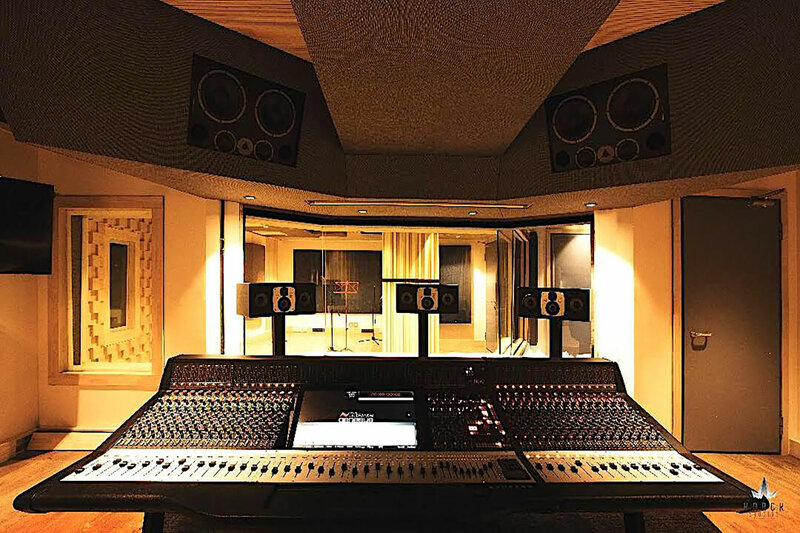 The 3rd floor includes a second DI room and a large VFX bay with 60 workstations for CGI work, an important asset to complete the facility’s full-service goal. 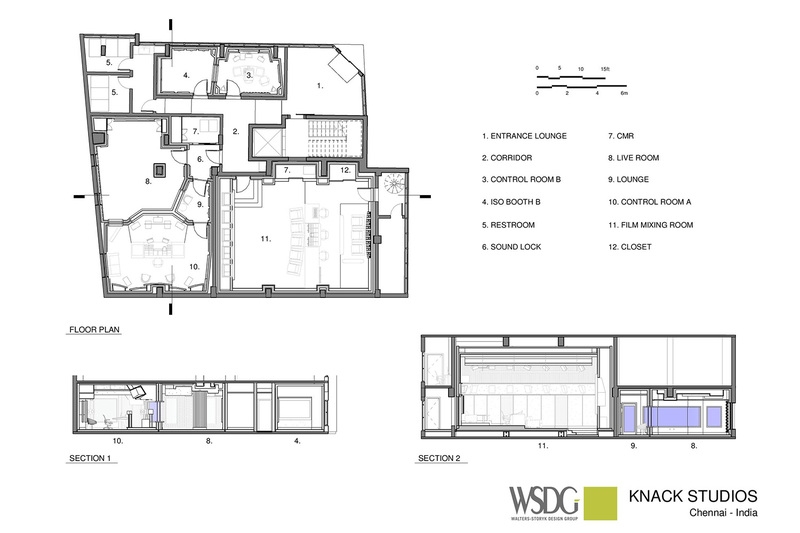 To keep actors, filmmakers and other creative talent happy, the complex features three lounges and a basement game room. WSDG project manager, Breno Magalhães describes the concepts developed during the design stage of this complex project as having generated a wide range of innovative technical, acoustic and aesthetic solutions that presented a great challenge to both the design team, and the construction crew, who did a great job converting their design into the finished spaces. 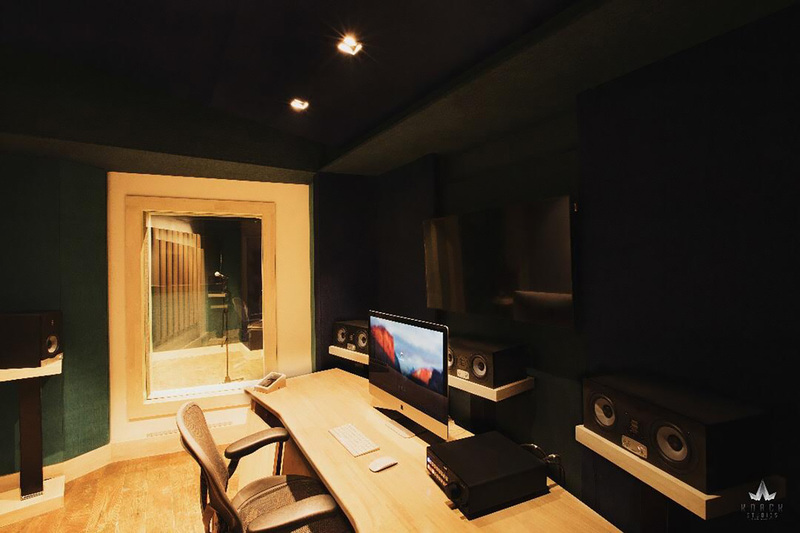 The resulting ‘showcase’ post-production complex is already attracting a strong following from India’s feature film and TV production community.